Why undertake a Master of Leadership? The Master of Leadership is designed for those possessing a Graduate Certificate in the field of philosophy and studies in religion who wish to pursue a further qualification in an area of leadership focus as part of their continuing education for ministry. The Master of Leadership focuses on building leadership capacity for people involved in a wide scope of religious, non-profit, community-focused enterprises. 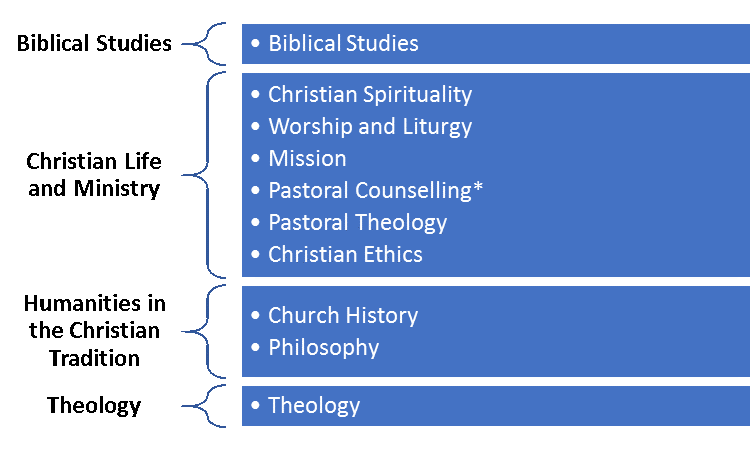 Students may be working for denominationally based organisations in education, welfare, aged care, local church or other ministries requiring specific leadership training for ministry or mission.